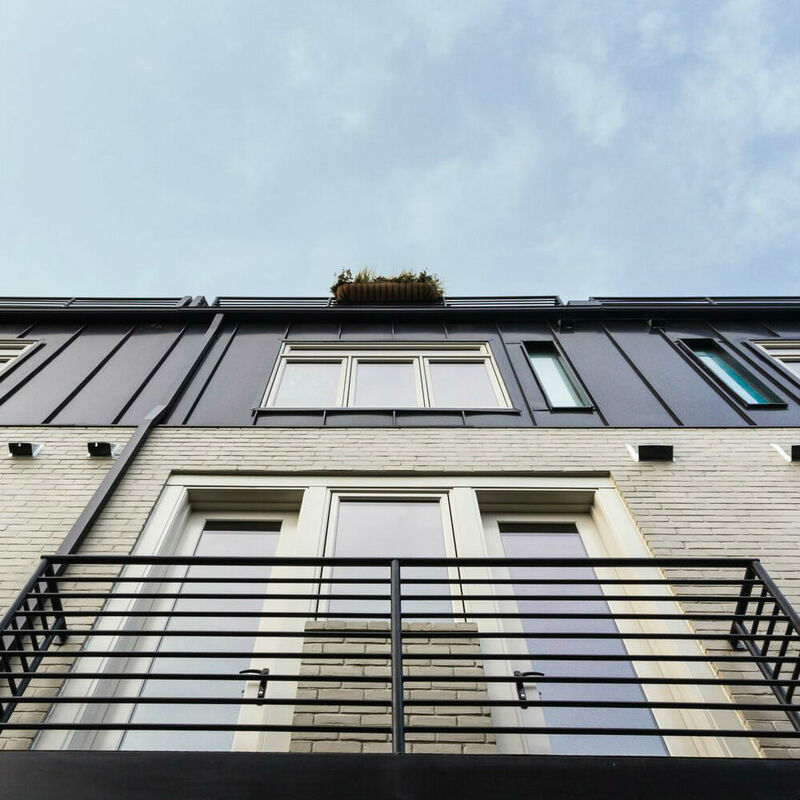 A new standard of living has been set along the H Street corridor. 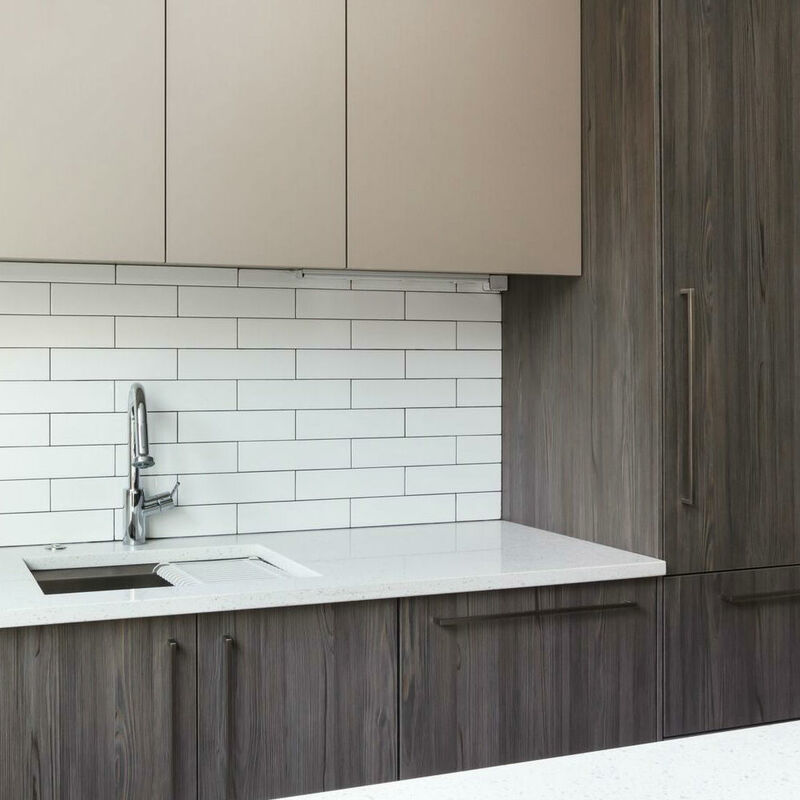 With their latest project, the team from Monarch Urban has delivered four town homes which raise the definition of exceptional for Washington D.C. residents. 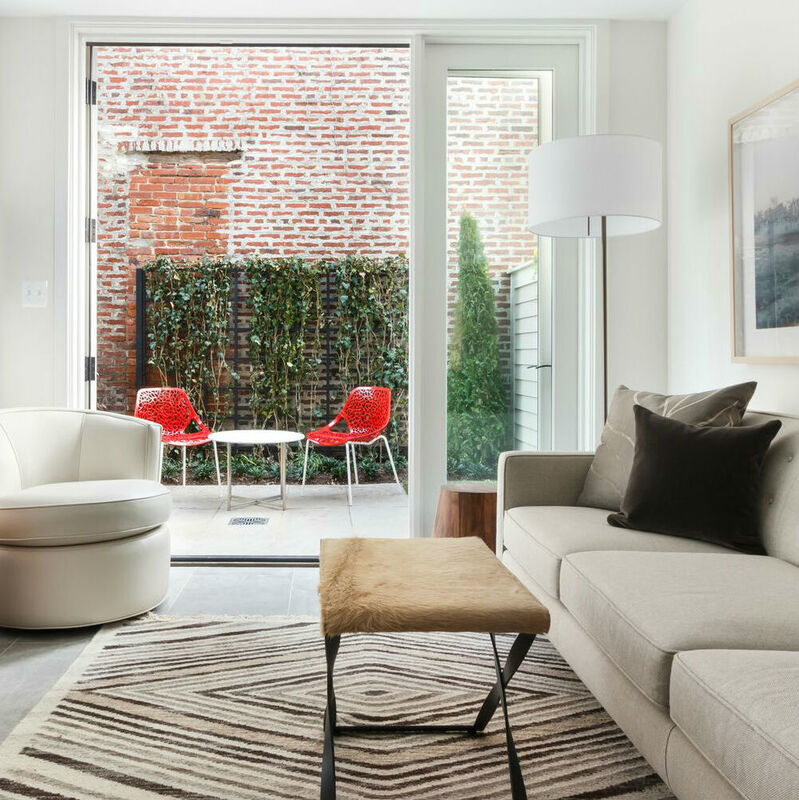 Steeped in a rich D.C. history, The Towns at Linden Court pay homage to the former theater district while delivering aspirational new homes to expedite the H Street corridor transformation. 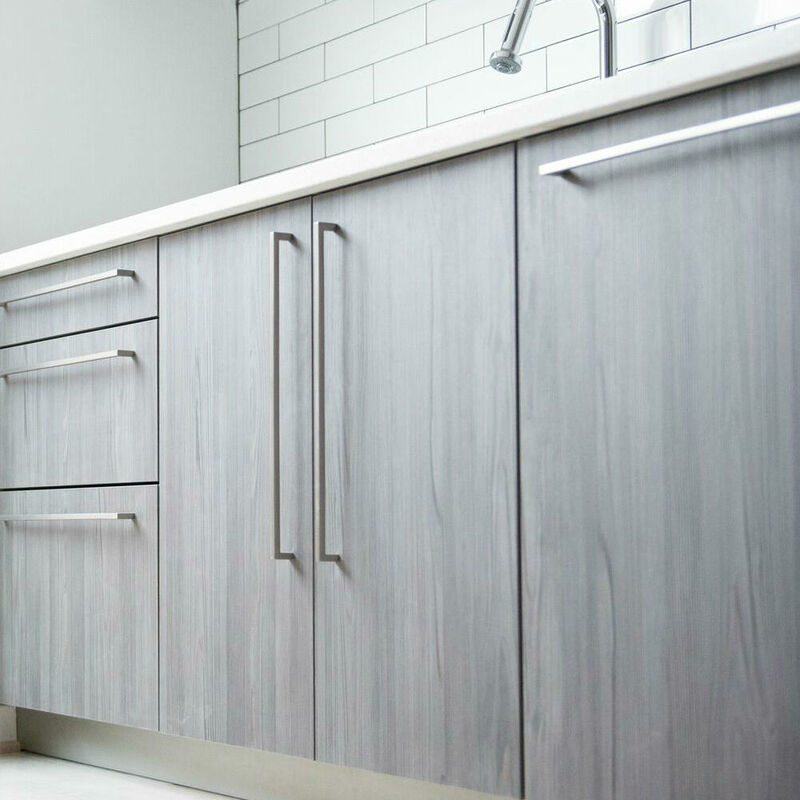 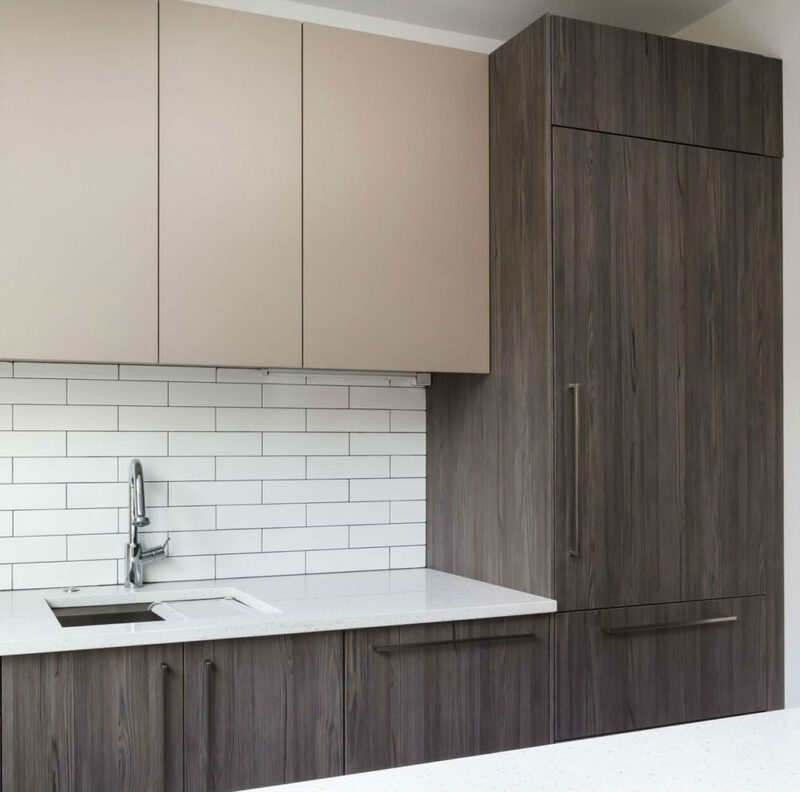 Boasting private garages, a backyard, and roof top decks, Monarch Urban doubles down with premium finishes including a Miele appliance package while adorning the units with Snaidero cabinetry! 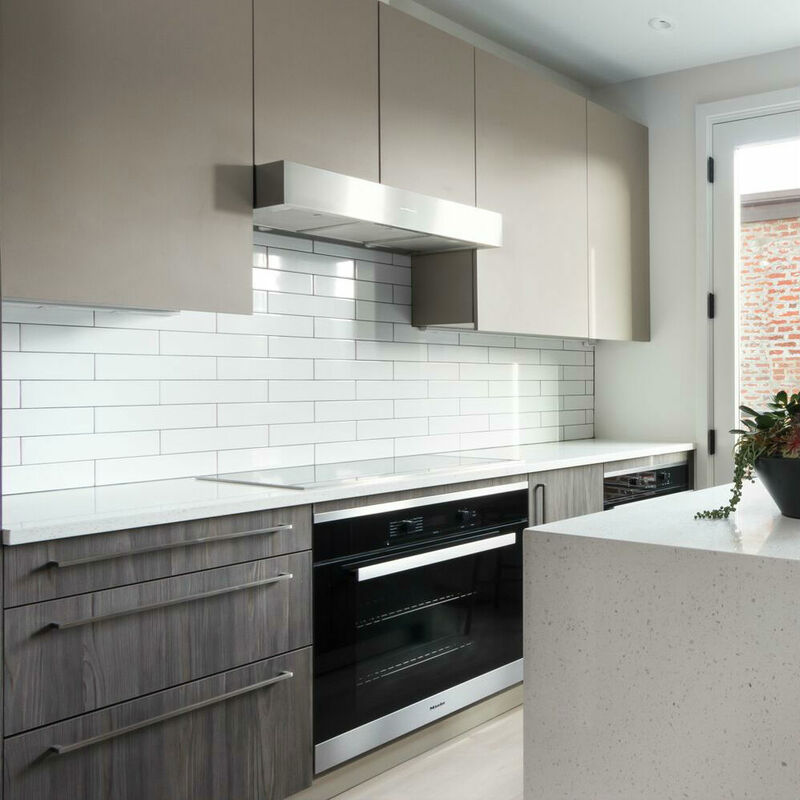 Nestled just steps from the iconic Atlas Theater, these 3 bedroom, 3 bathroom homes ooze quality finishes and hit the mark with bespoke details. 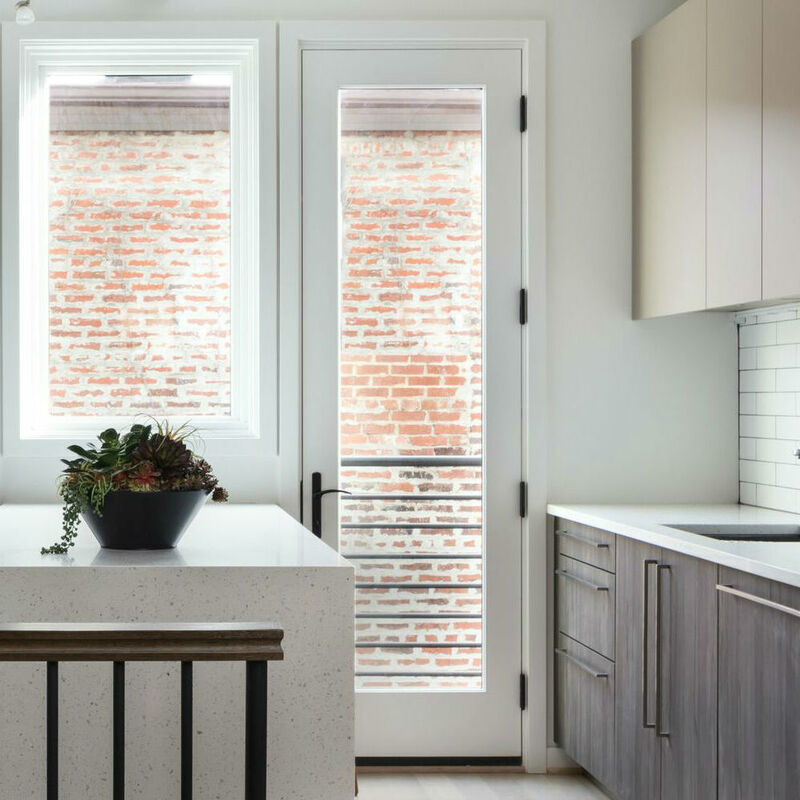 A boutique real estate development and construction company focused on high-end, infill multi-family and retail opportunities in Washington, D.C. 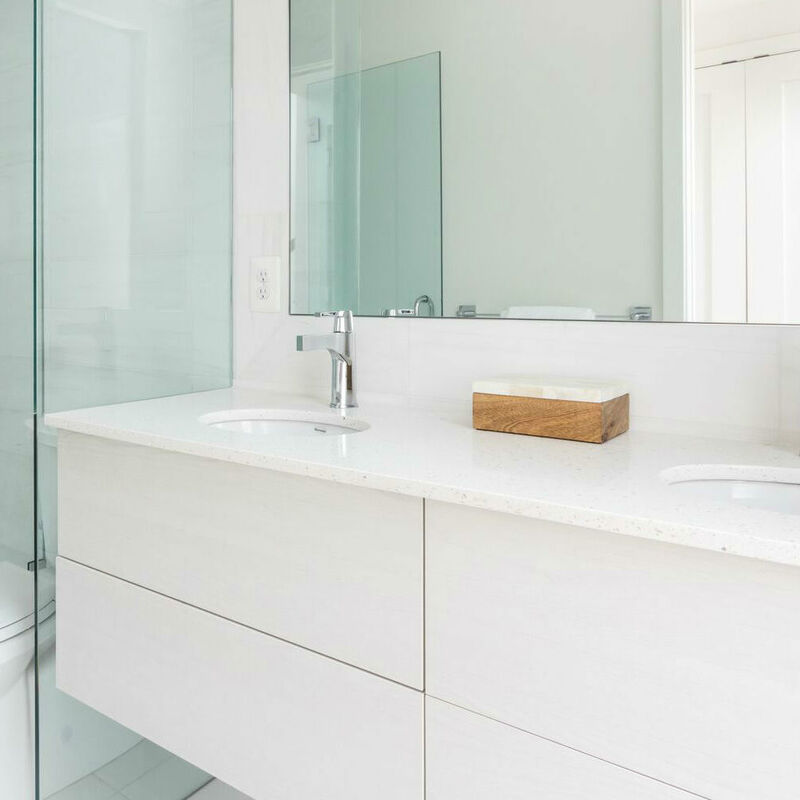 The company is a division of Monarch Building & Development Corporation, which started over 25 years ago with Monarch Homes, a luxury custom home builder with a reputation in the D.C. region for unparalleled design-build craftsmanship. 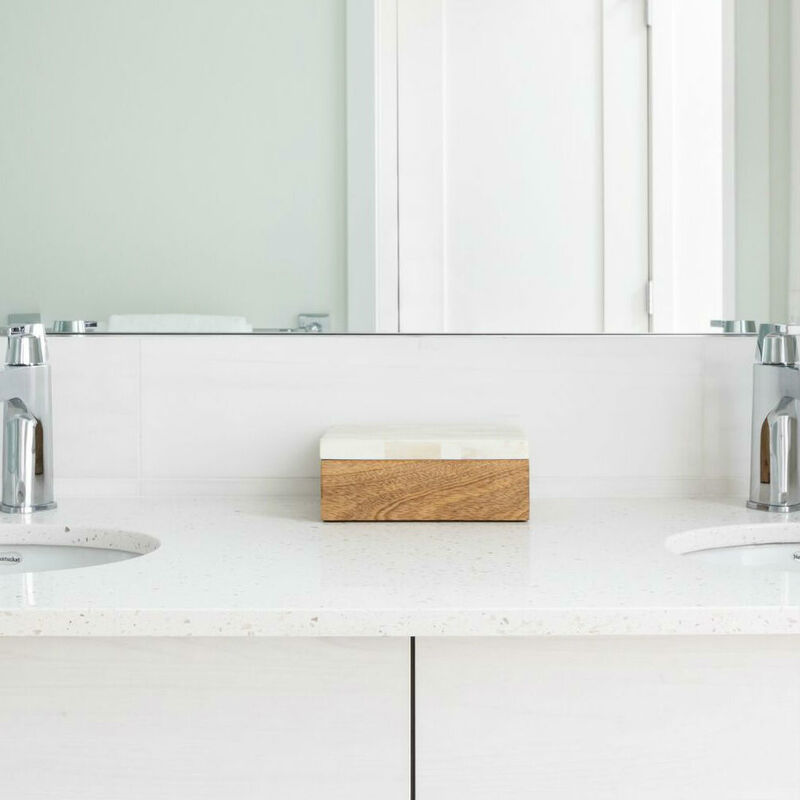 Monarch Urban’s mission is to leverage the company’s experience to deliver properties of unrivaled quality to some of D.C.’s most desirable neighborhoods. 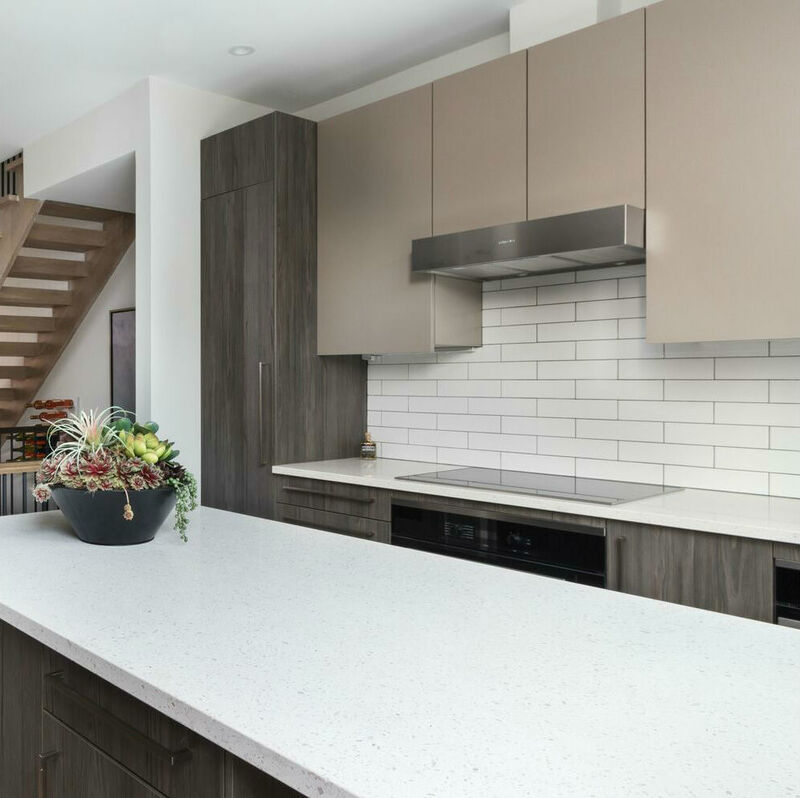 Presented by the McWilliams Ballard, be sure to make your appointment to tour the model home designed by the uber talented team at Monarch Design DC.